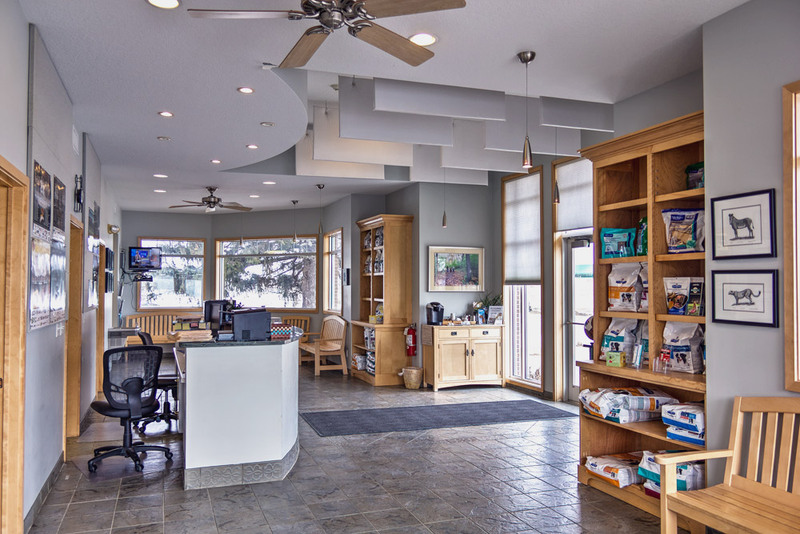 The Ankeny Veterinary Clinic is a full service animal healthcare practice specializing in the treatment of mammalian companion animals. 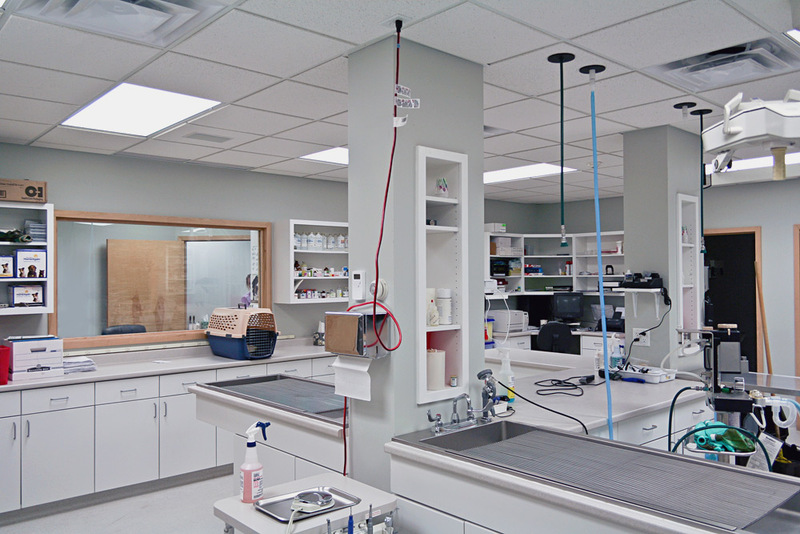 Our principal focus is the health and well-being of your pets through reactionary care as well as preventative medicine. 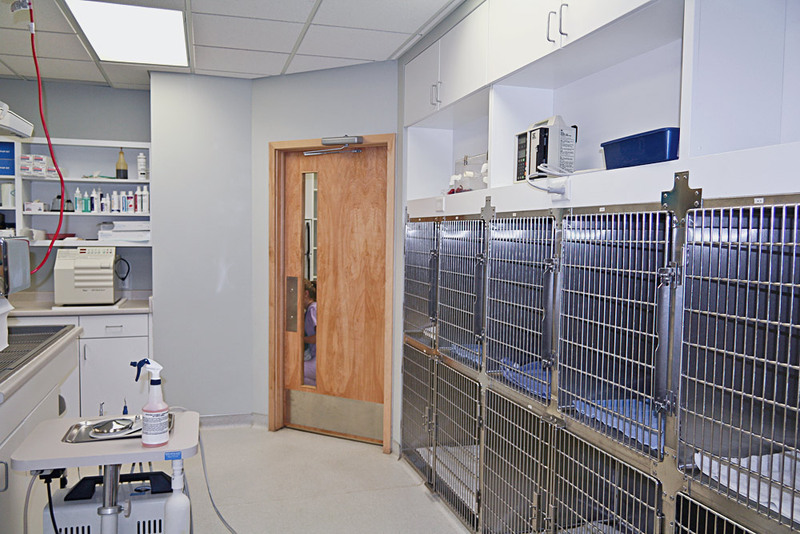 It is our mission to create long-lasting relationships with clients and patients by fostering an atmosphere of trust and compassion coupled with the highest quality animal care. At the Ankeny Veterinary Clinic we treat you and your pets like members of the family because YOU ARE members of the AVC family. If you’re in need of quality animal healthcare, an appointment for one of your pets, or an answer to some animal health related question/concern, contact us today. We can’t wait to meet you and your furry companions! Dr. Dennis Riordan received his Doctor of Veterinary Medicine degree from Iowa State University in 1981. His interest in animals was inspired by his father, Robert, a Des Moines veterinarian, and his mother, Elizabeth, who tolerated the many critters brought into the house. 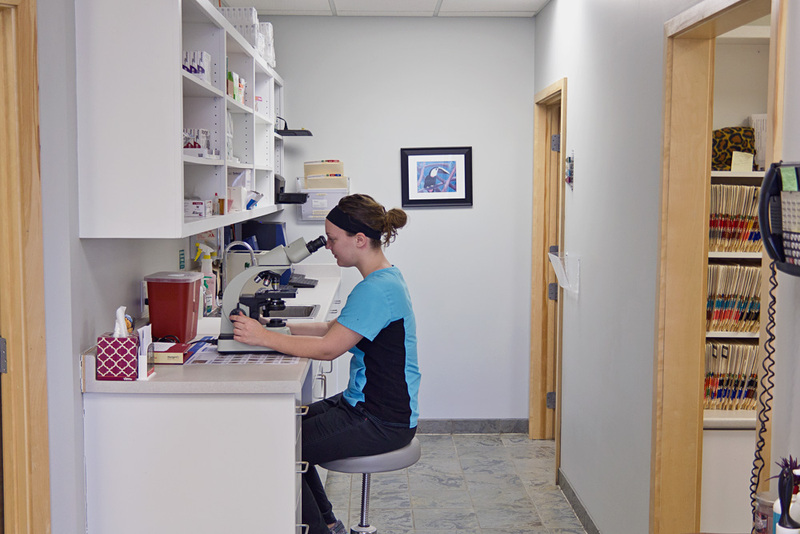 He wasn’t the only one in the house with an animal aptitude as 2 of his brothers are practicing veterinarians, one of whom he works with at Ankeny Veterinary Clinic (Dr. Terry Riordan). His professional interests include small animal medicine and surgery as well as zoo and wildlife medicine. Dr. Riordan was the consulting veterinarian at Blank Park Zoo for 18 years while he was practicing at Riordan Pet Hospital in Des Moines. 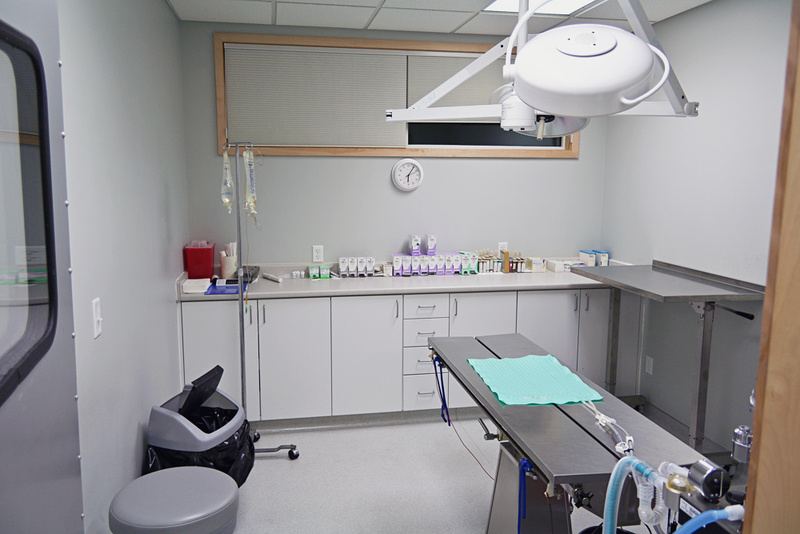 He has practiced at Ankeny Veterinary Clinic since 2004. His interests outside of practicing veterinary medicine include wildlife photography (some of his photos are displayed in the clinic waiting room) and wildlife conservation. He has been active with the reintroduction of osprey and peregrine falcons into the native habitat of Iowa. He enjoys consulting with the DNR regarding wildlife issues. He has lived in Ankeny since 1999 with his wife Carolyn (the practice’s business manager) and their 3 children, Conor, Deaglan, and Fiona, as well as their multiple pets. Along with supporting many Ankeny community activities, family time often involves camping, hiking, and bike riding. 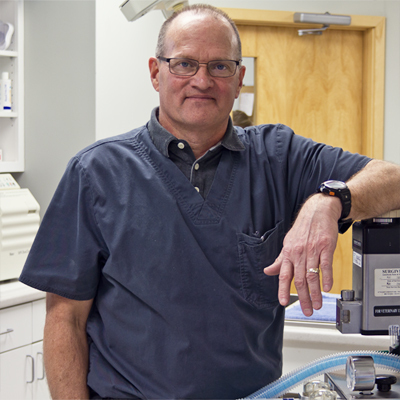 Dr. Terry Riordan followed his grandfather, father, and two brothers into the veterinary profession. After graduating from Iowa State in 1990 he practiced in Phoenix, Arizona for 13 years. During that time he served one term on the Board of Directors of the Arizona Veterinary Medical Association (AzVMA). He also served on the Executive Board of the AzVMA as Secretary/Treasurer and Vice President. For 13 consecutive years he was a member of the Arizona Academy of Veterinary Practice which requires a minimum of 50 hours of continuing education per year to be a member. In 2003 he was granted the Veterinary Service Award from the AzVMA for his contributions to the profession. 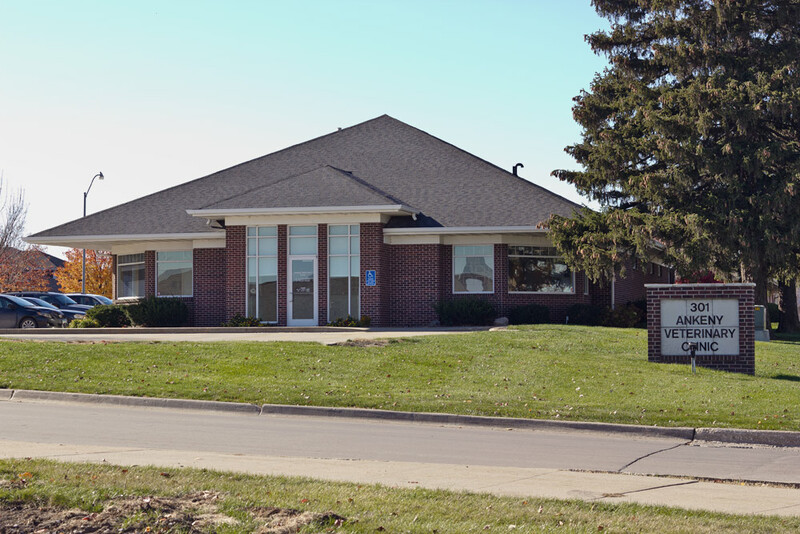 In September 2003 Terry returned to Central Iowa and joined his brother Dennis in managing Ankeny Veterinary Clinic. Since returning to Iowa he has served as Treasurer and as President of the Greater Des Moines Veterinary Association. Terry and his wife Janean have two children, Maddie and Daniel. Dr. Lisa Warren grew up in Rockford, IL and where she dreamed of becoming a vet starting in the 3rd grade. That dream was realized in 1997 when she graduated from the University of Illinois’ College of Veterinary Medicine. She spent a year in mixed animal practice in NE Iowa, then worked at a small animal practice in NW Iowa before meeting her husband and moving to the Des Moines area in 2000. She was part of a clinic in Des Moines for 12 years, but being an Ankeny resident, was excited to join the team here at AVC when the opportunity arose in 2014. 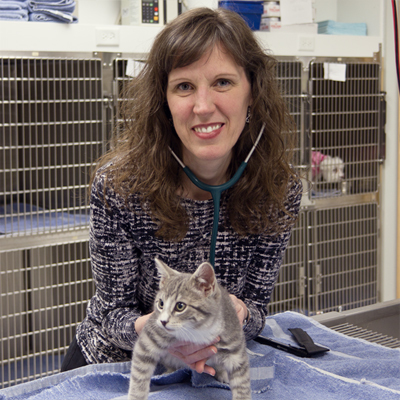 Dr. Warren is a member of the AVMA and enjoys all species, but has a passion for improved care and understanding of cats and has been a member of the AAFP for a number of years. She and her husband have 3 boys and are active in Ankeny with many school activities, church, and scouting events. Dr. Barbara Broderick received her Doctor of Veterinary Medicine from Iowa State University in 1984. Her passion for helping animals started at an early age with rabbits, mice and a cat. Horses soon followed while in high school at Ames High. Barb practiced in Ames and Des Moines for 2 years following graduation before heading to Texas for a 1 year internship in a surgical referral practice. From there she spent 2 years practicing small animal medicine and surgery in Chicago before coming back to Iowa to practice in Waukee for 16 years. 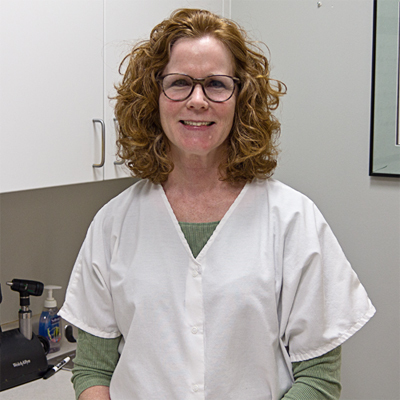 Barb joined the Ankeny Veterinary Clinic in January 2015 and has been enjoying her time with the Ankeny community. Her favorite hobby is spending time with her 6 adult children and 2 grandchildren. She also enjoys flying a piper cherokee and gardening. 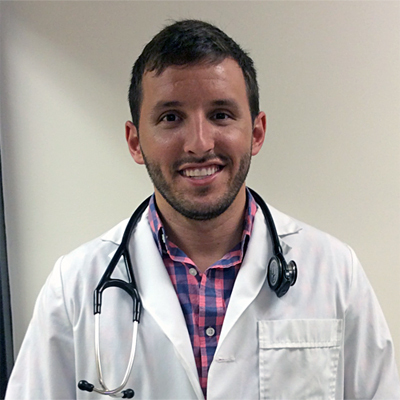 Dr. Kurtis Garton received his Doctor of Veterinary Medicine from Iowa State University in 2013. While earning his degree, Dr. Garton worked at Riordan Pet Hospital as an assistant for 7 years. After graduation he moved to northern Missouri and worked in a shelter that doubled as a low cost clinic for the surrounding community. While there he developed an interest in surgery and wildlife rehabilitation. After working for a year and a half he was presented with the opportunity to move back to Des Moines, his hometown. Dr. Garton was excited to be working with the Riordans once again. He now splits his time between the two clinics in Beaverdale and Ankeny. 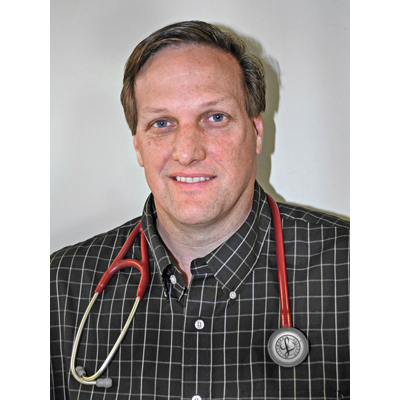 During his time spent outside of work Dr. Garton enjoys time outside with family and his two dogs Remi and Patch. His hobbies include fishing, hunting, camping, kayaking, scuba diving, and hiking.